If you liked this show, you should follow The Sports Media Network. 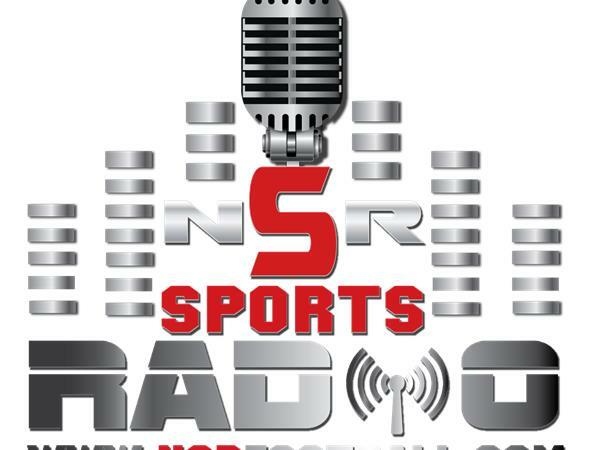 The NSR Sports Radio show provides a new and fresh, interactive online radio experience to the listeners. Join your host Coach P as we tackle the trending topics in football from youth to the pros. 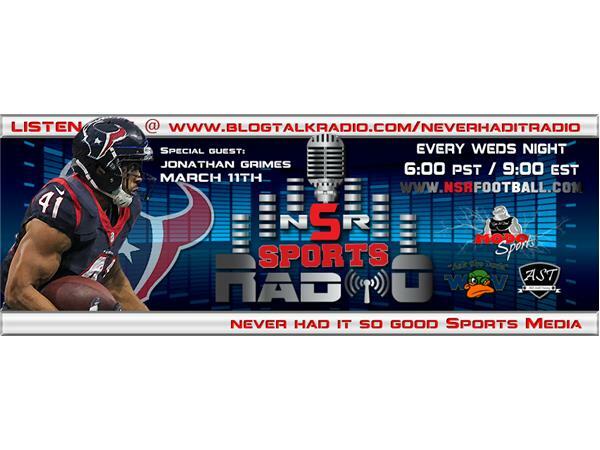 Coming on the show this week is Houston Texans Running Back Jonathan Grimes to discuss the current collegiate scholarship structure and we pose the question "Should NCAA athletes get paid"?? 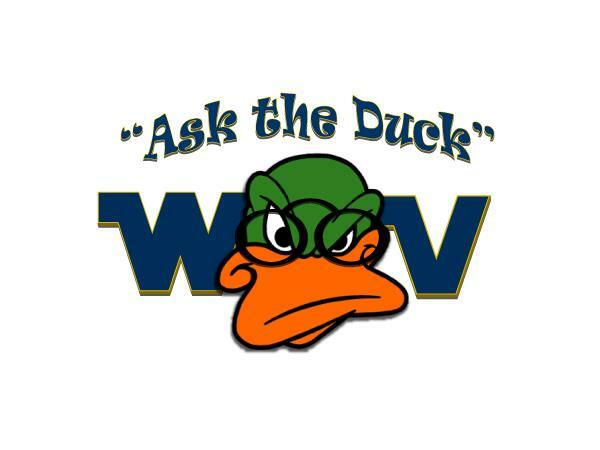 As usual with us every week is Coach David “the Duck” Riley, Speaker coordinator for the Glazier Clinic and founder of the unsigned Senior showcase to answer you sports related questions in our “Ask the Duck” Segment. 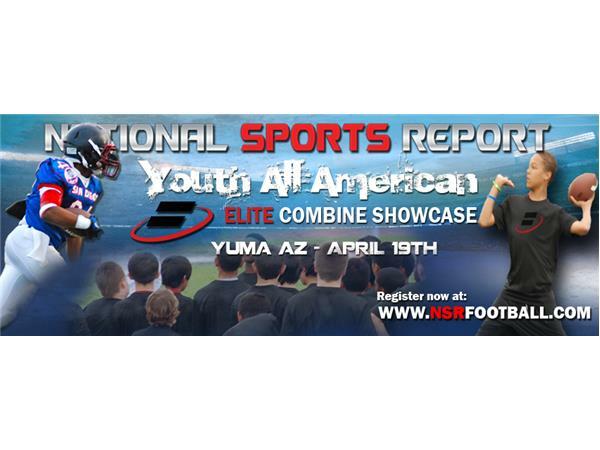 NSR is also proud to welcome Former NFL Quarterback Akili Smith to round out the crew. Akili brings “Real Talk” tot the listens from the perspective of guy that has played at every level. 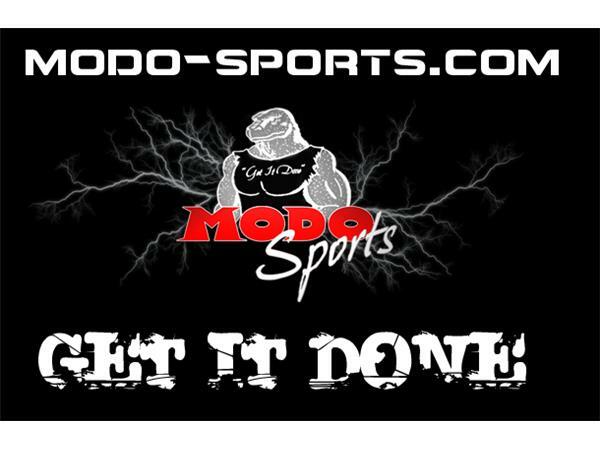 Join us every Wednesday at 6:00 PM PST and 9 pm EST for the Champion in Sports Radio.